Kima Hamilton and Dasha Kelly Hamilton bring HOME back to the Marcus Center on Thursday, April 11! MILWAUKEE, WI – In commemoration of Milwaukee’s Fair Housing March, performance artists Kima Hamilton and Dasha Kelly Hamilton journey a multi-media exploration of sovereignty, history, and home. 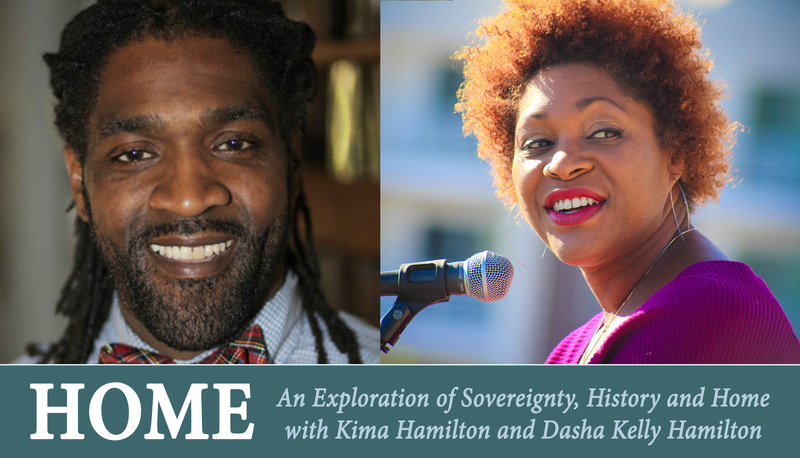 Home: An Exploration of Sovereignty, History and Home, featuring Kima Hamilton and Dasha Kelly Hamilton will take place in Rehearsal Hall A on the Marcus Performing Arts Center’s 4th floor on Thursday, April 11 at 7:30 pm. Tickets are $20 and can purchase in person at the Marcus Center Box Office at 929 North Water Street, Downtown Milwaukee or at the door. This is a general admission seating only show.